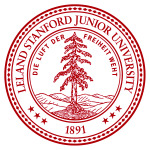 This Stanford Continuing Studies course is the third of a three-quarter sequence of classes exploring "quantum entanglements" in modern theoretical physics. The course is taught by Leonard Susskind, the Felix Bloch Professor of Physics at Stanford University. 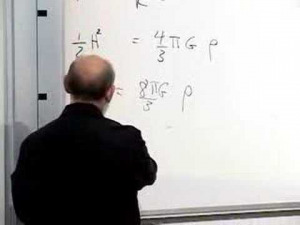 Prof. Leonard Susskind in Lecture 9.